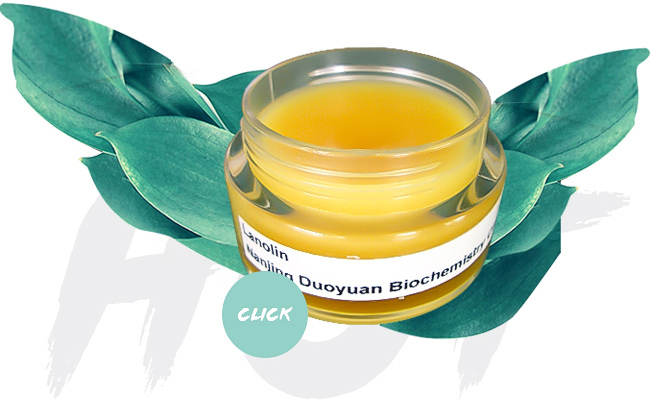 Anhydrous Lanolin EP ELP - Buy Product on Nanjing Duoyuan Biochemistry Co.,Ltd. The following indexes meet the requirements of European Pharmacopoeia 7.4. Keep in the cool place.